Kill any Pokemon. Nothing escapes. 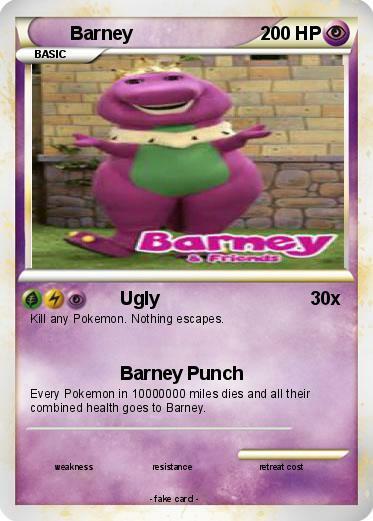 Every Pokemon in 10000000 miles dies and all their combined health goes to Barney.